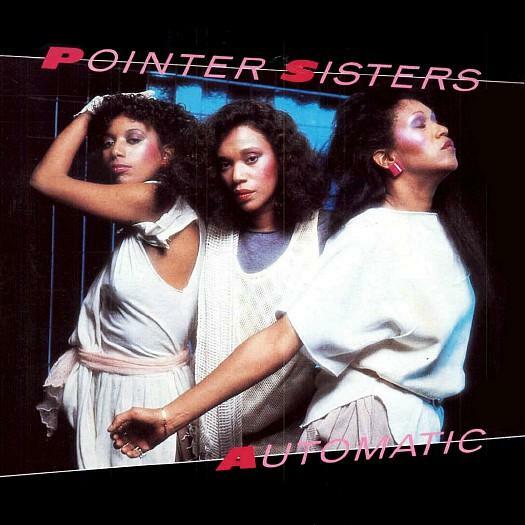 Featuring the strong lead vocal of Ruth Pointer, the post-disco funk tune Automatic reached #2 in the UK during April 1984, and was kept off the top spot by Duran Duran's The Reflex. Here's a geeky fact for you! The single version was 47 seconds shorter than the album version at 3 minutes 59 seconds. 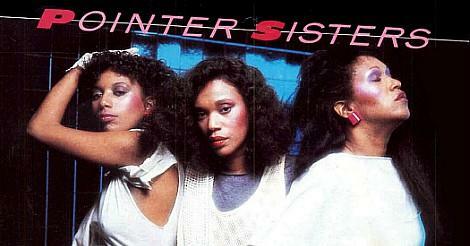 The song was released at the peak of the Pointer sisters career, and was lifted from the trio's best-selling album Break Out, which broke into the Top Ten album charts in both the UK and U.S. The album achieved 3x Platinum in America and 4x Platinum in Canada. Also on the same album was the single Jump which was covered by Girls Aloud in 2002, reaching number two in the UK. The Pointer Sisters first Top 20 hit was way back in 1973 with Yes We Can Can, and they continued having hits right up until 1985. They are still performing - they have a different line-up with Ruth Pointer being the only original member - and toured Australia during November 2011. The 80s line-up consisted of June, Ruth and Anita pointer, after Bonnie left to pursue a solo career in 1978. Sadly, June Pointer died of lung cancer on April 11th 2006. The latest line-up consists of Ruth Pointer, Issa Pointer, and Sadako Johnson who is the granddaughter of June Pointer.